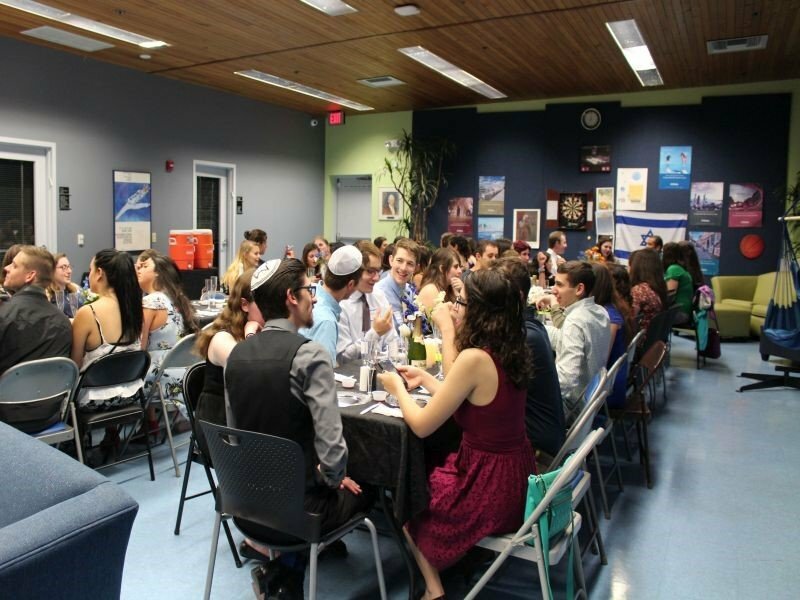 Hillel is the foundation of the campus Jewish community - a diverse, umbrella organization which serves an eclectic Jewish community. 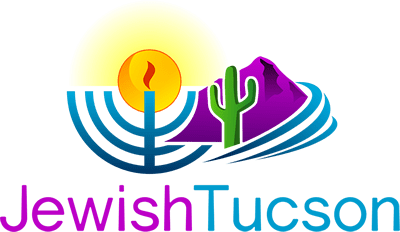 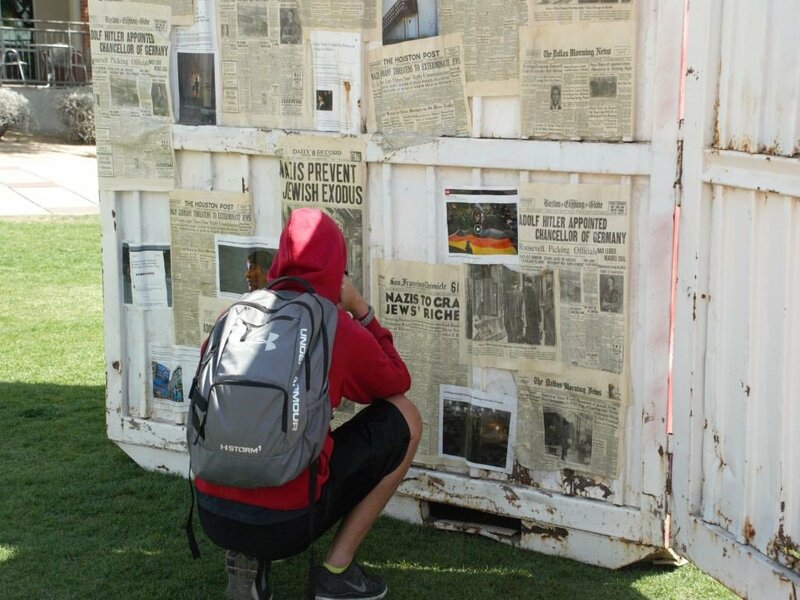 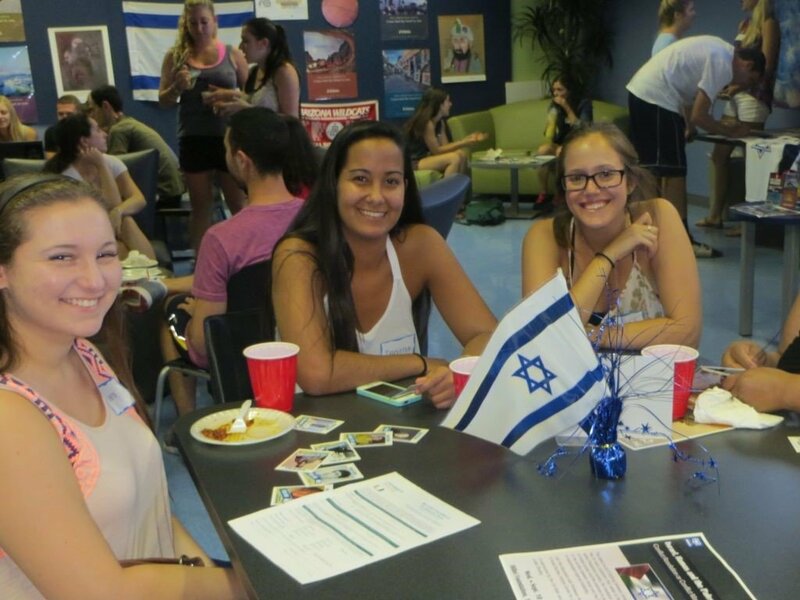 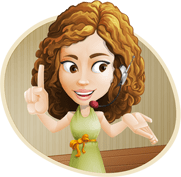 Hillel's mission is to provide students at the U of A and in the Tucson metropolitan area with an atmosphere that fosters enhancement of Jewish life. 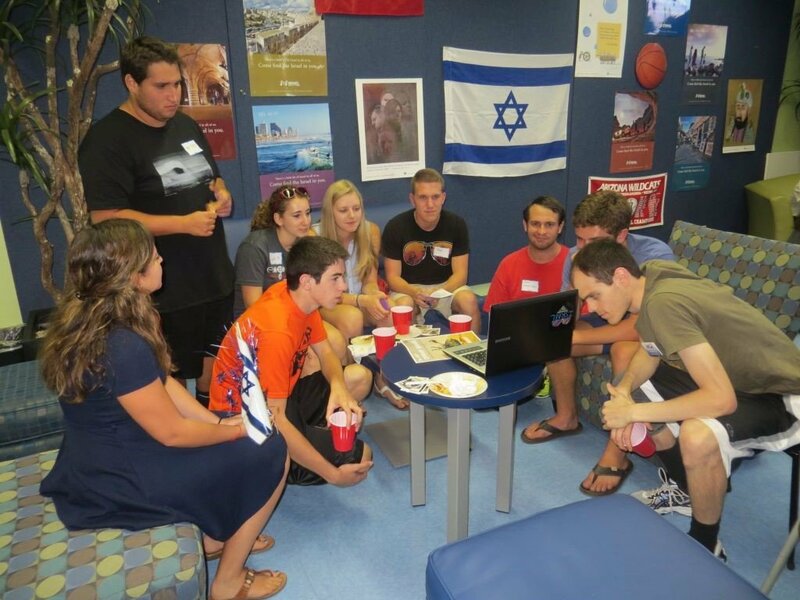 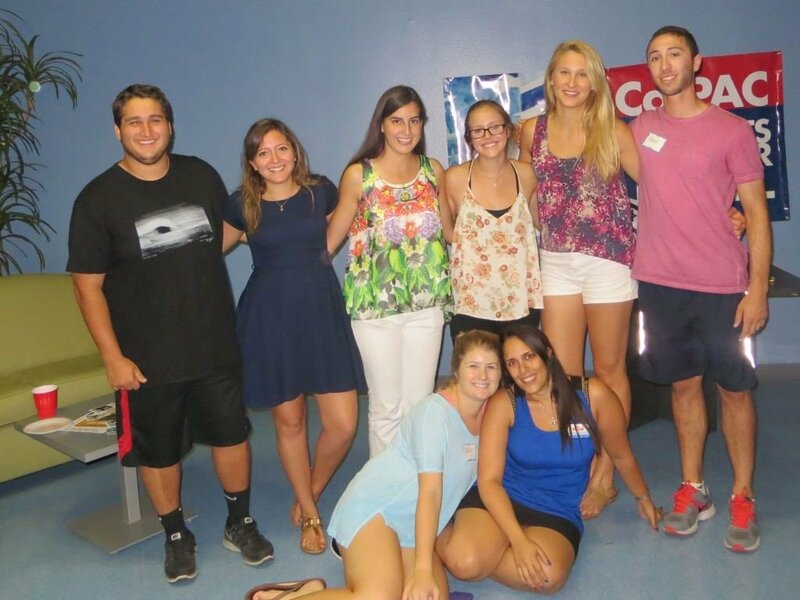 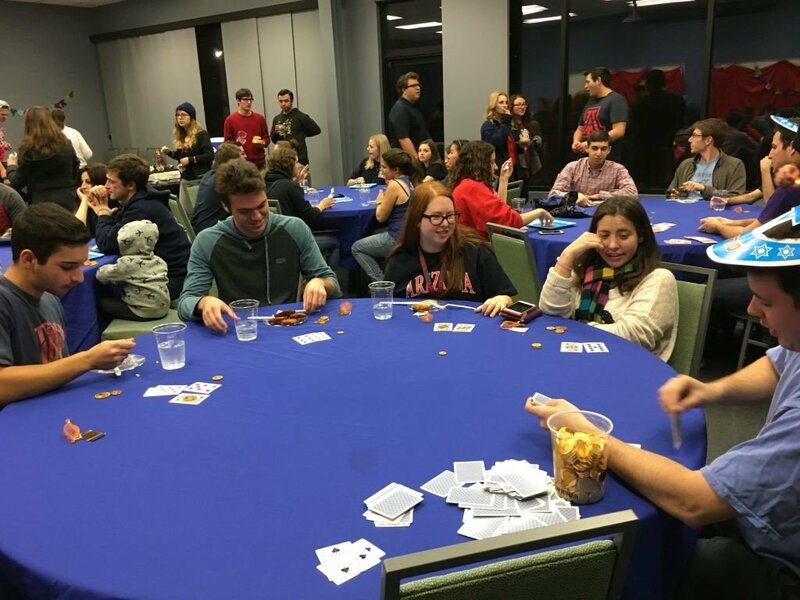 Hillel develops student leadership and initiative by allowing students to engage in pro-active, democratic Jewish life through various projects, including lectures, discussions, social and cultural events, as well as other services and programs.